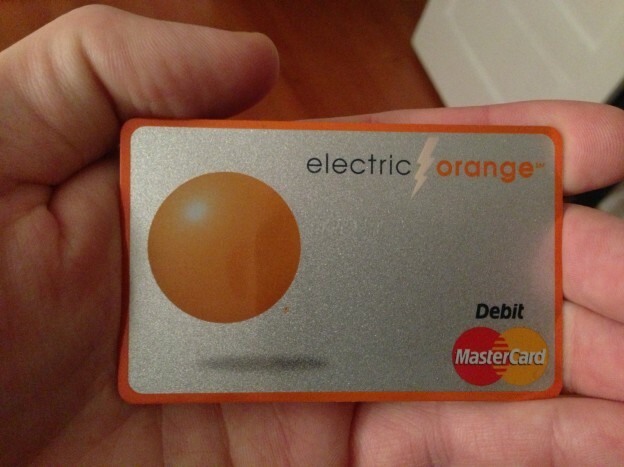 ING just sent us our new debit cards and they’re pretty cool looking. I guess it’s slightly comforting that an imprint can’t easily be made, but I’m not sure how important that really is. Within the last 6 months, I’ve run into two cab drivers in San Francisco and one gas station on Prince Edward Island that could only take credit card payment via imprint. Granted, cash would have been safer both times, but you have to do what you have to do. What would be more interesting is if they finally adopted the EMV chip and made traveling in Canada and Europe a bunch easier. It’s such a pain to be the hold up in a checkout lane that has to convince the person at the register that your card won’t work that way and needs to be swiped. "Got my new debit card, and it’s apparently @needadebitcard proof. But…" by Jeremy Felt, unless otherwise expressly stated, is licensed under a CC BY-SA 4.0 International License.